Looking to enter into a partnership? Here are 5 things to look for in a partnership agreement! A partnership agreement can be very lengthy and often hard to pinpoint all aspects that are expected to be within a partnership agreement. Before entering into a partnership agreement there are things that should be included within the agreement. Here are 5 things to look for in a partnership agreement. There should be an established understanding of how much each partner is contributing toward the partnership, whether it’s percentage of the inventory or percentage of initial investment. This will establish the amount each partner is contributing toward the partnership as well as determine what areas each partner is responsible for maintaining. This could be the case when one partner decides to be more hands on with the business, and the other only decides to invest money and be involved in the decision making process of the business. The allocation of assets is a key part of a partnership agreement. 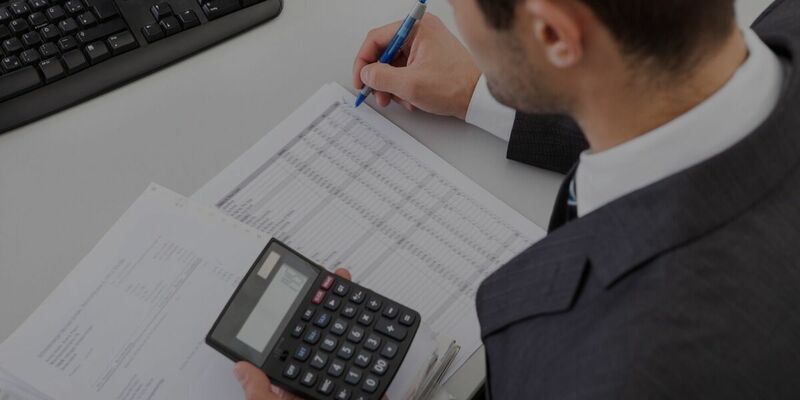 It determines what resources need to be allocated to sufficiently run the businesses, as well as cases where the business records a loss in profit. This is a very important thing to look for in a partnership agreement, as a partnership lacking measures for certain situations could be weak in nature and not be a fully developed partnership agreement. This section may also include the amount allocated for expenditure on behalf of the business. For example, travelling costs and costs of a workplace expenses. Decision making is an essential part of the day-to-day business within a partnership. If not set out correctly, this process can be extremely time-consuming and have a negative impact on your business. However, if this process has clear steps that are well set-out and cover potential disputes, then it can be a huge benefit toward the business. Establishing an effective decision making process will ensure that your business can run as smoothly as possible. In the tragic case that a partner dies or decides to leave the partnership, there should be protocol within the agreement that addresses these issues. A number of negative consequences can come as a result of either one of these events if there is not a clause within the agreement that explicitly deals with the exit or death of a partner. An effective clause will include some form of method that will allow other partners to vest their interest in the deceased or ex-partners share of the business. There is also a buy/sell agreement, which exists in the unfortunate situation of a deceased partner. This agreement is undertaken to create an effective and smooth approach of dealing with the death of a partner. Both a clause and buy/sell agreement should provide effective ways to deal with the exit or death of a partner. There are various ways to deal with a dispute with a partner. However, some may end up costing your business a fortune, while others will resolve and help nurture the partnership. If there is a dispute, the inclusion of a dispute resolution clause is highly beneficial to the running of the partnership. Whether the process includes mediation, arbitration or conciliation, you should look for a dispute resolution process within a partnership agreement. Mediation, conciliation and arbitration all provide effective and cost effective forms of dispute resolution. These are crucial in situations where partners are unable to make difficult decisions. There is the option to take a dispute to court, however, this process is lengthy and costly as opposed to the methods above. These 5 things to look for in a partnership agreement will ensure you are ready to jump right into partnership confidently and efficiently. Are you in need of a partnership agreement? LawPath has a customisable and ready to use partnership agreement. Contact a LawPath consultant on 1800 529 728 to learn more about customising legal documents, obtaining a fixed-fee quote from Australia’s largest legal marketplace or to get answers to your legal questions. Alex is currently a Legal Intern for LawPath, working in their content team to help provide free legal guides to facilitate public access to legal resources. Alex is studying a Bachelor of Laws at the University of Notre Dame.